Dave and Buster’s Announces New Celebration Pointe Location! 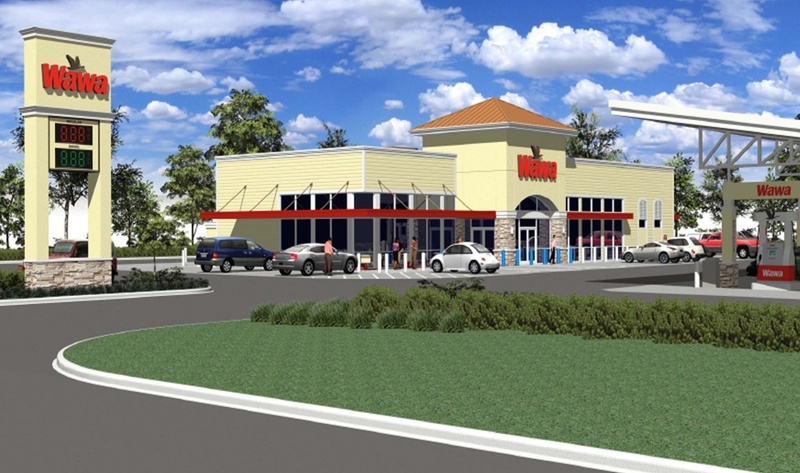 Wawa may be coming to East Gainesville! Affordable, high quality and NEW! Are you interested in building new? Look no further for the high end quality and price you've been looking for! Leonardo’s Pizza to remain open despite sale to UF Foundation! 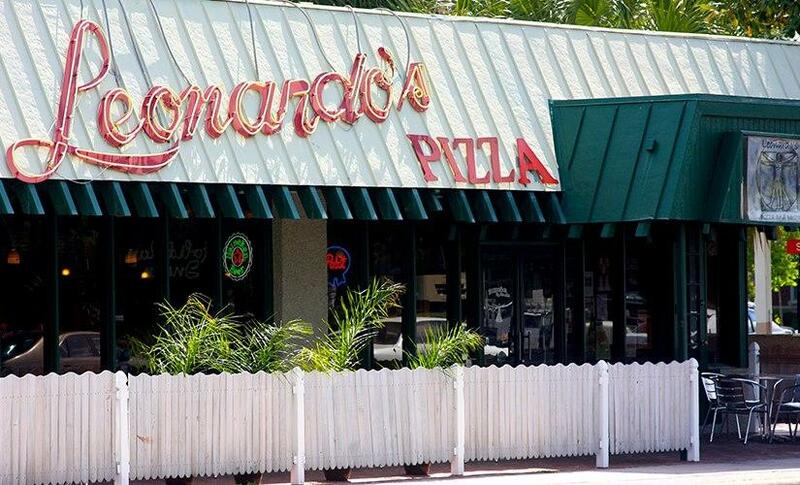 Despite being bought by the UF Foundation last summer, the 43-year-old pizza joint Leonardo’s By The Slice will remain open for at least another year. 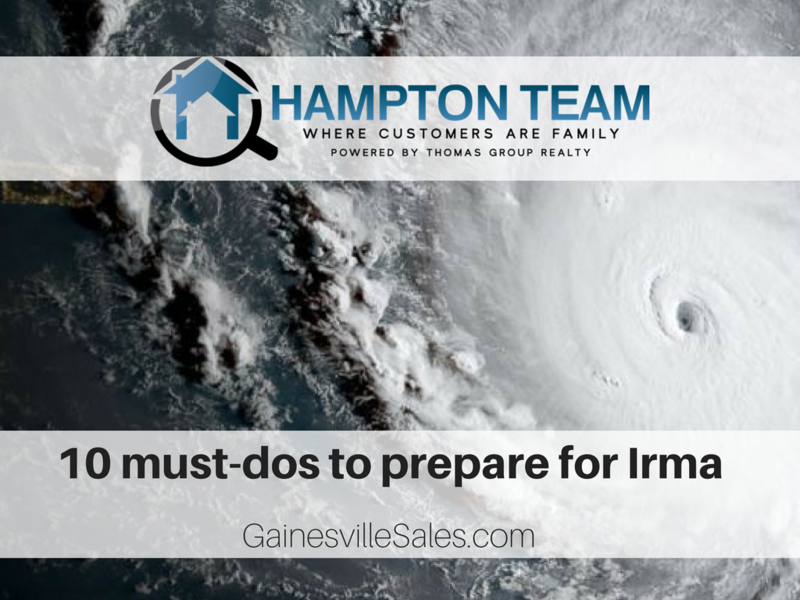 Coming Soon in Rockwood Villas! Enjoy this sneak peak of the Hampton Team's new 2/2 unit listing in Rockwood Villas!Some of the BEST AMENITIES in town! 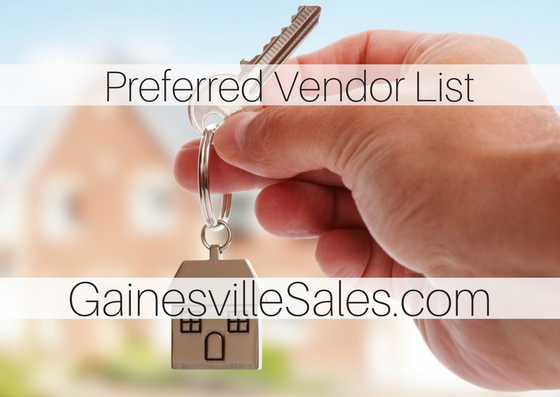 <3Fill out your contact information for more information! Bonacci said if the Y received a $1.2 million donation, it would survive. But he doesn't want to ask "the everyday working person" for donations because he doesn't want their money to go to waste. 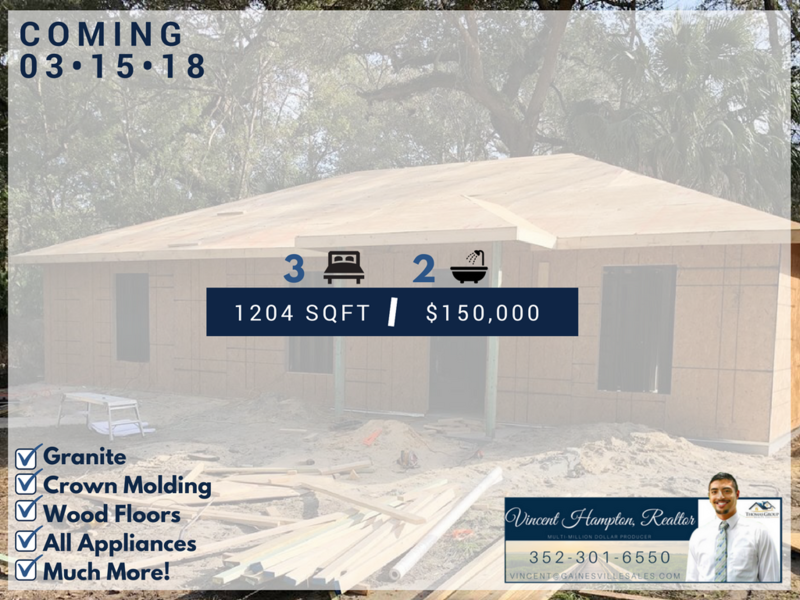 Build A Tiny House In Gainesville!